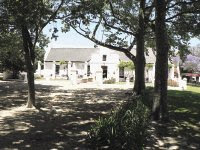 Pomegranate restaurant is located in the world's most beautiful winelands, in Stellenbosch Cape Town. Owned and operated by restaurant stalwart Michael Israel. Enjoy the unique Pomegranate dining experience and glass wine service with unparalleled views of Table Mountain and the Helderberg , set in the historic Manor House of Vergenoegd Wine Estate. Pomegranate Restaurant began in Melville Johannesburg twelve years, ago in 1995 by Chef Janet Telian and famous South African actor Pierre Knoesen. Over the last ten years it was under the love and care of Michael Israel (Front of house) and Bob Knuckey (Chef) The restaurants popularity climbed and inspired many a loyal patron to frequent the establishment time after time. 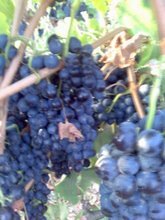 After a town of many different faces, Pomegranate has now moved to the Cape and more perfectly onto the estate of our favourite wines - Vergenoegd. For those who have not yet visited this unassuming gem in the midst of the beautiful winelands, our passion lies in service and ensuring your dining experience is complete with the complementary marriage of food and wine. 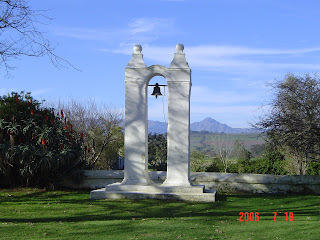 Vergenoegd wine estate is one of the oldest estates in the Cape. 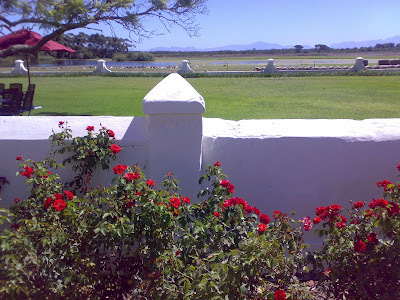 Tradition and untamed natural beauty lies at the heart of this wine farm. 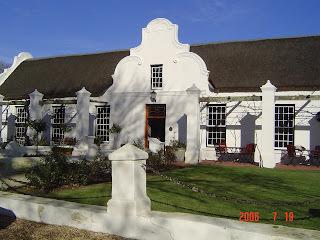 The restaurant is located inside the manor house, which is protected by heritage and built in 1773. 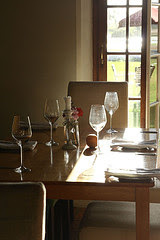 The restaurant is a colourful, fifty seater, boasting a large farm style fireplace and French doors opening onto magnificent gardens and vistas. The grounds in front of the restaurant and under an ancient Jacaranda tree are perfect for long, summer afternoons and high teas.